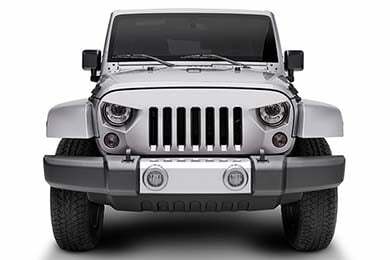 NightHawk Jeep Grille - Jeep Angry Grill - FREE SHIPPING! 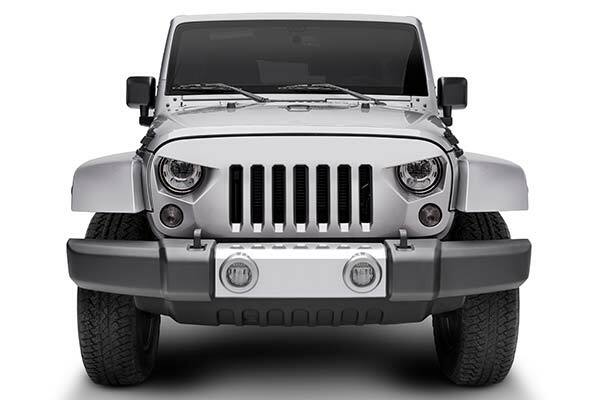 Your Jeep already rules the off-road; now it can turn heads everywhere you go by installing a NightHawk Jeep Grill today. Made to the highest industry standards by Undercover, you can depend on this rugged grill to get the job done. Available in four distinct styles – Thrasher, Convict, Grenade and Carnage – you’re sure to find a grill that suits your style. Built from a high-density ABS composite for superior durability, these top-of-the-line grills install in 30 minutes or less thanks to factory grill holes. 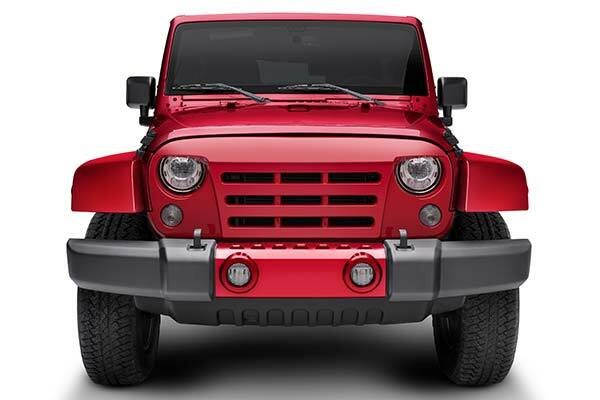 Your NightHawk Jeep Grill comes in a textured black finish or can be painted to match your Jeep’s factory color. It’s backed by a Lifetime Paint and Structure Warranty. Looks awesome but did not fit as advertised. Had to make modifications to lower portion of grill to make it fit. Reference # 753-674-486 © 2000-2019 AutoAnything, Inc.